From a chocolate box to a label you can write on underwater, our state-of-the-art printing facilities mean you can let your imagination run wild. We have access to every technology available including traditional litho and the latest Xerox digital printers, and with our expert print team on hand, you can be sure that your project is in safe hands! Operational print is mission critical to your business so it’s crucial to have a reliable stock and print process. 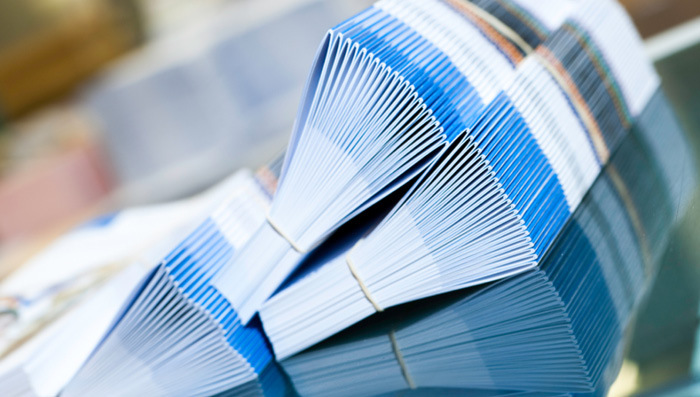 Irongate offers a comprehensive range of marketing print services including the production of large format graphics, display systems, direct mail and brochures and catalogues. The finish is as important as the print. 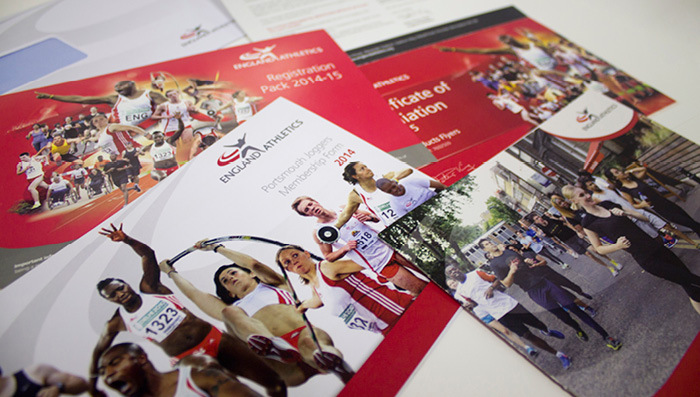 Our high quality printing is complemented by a full range of finishing services. We have an in-house hand finishing department that specialise in hand collation, hand folding, hand insertion and hand assembly for all of those projects that require the personal touch and which can’t be completed by machine. We also offer all aspects of collating, wiro and spiral binding, loop stitching, saddle stitching, die-cutting, creasing, folding, perforating, perfect binding, laminating, loose inserting, bagging, shrink-wrapping. Utilising our cutting edge Xerox iGen digital web to print technology, Irongate is helping some of the UK’s leading brands including Cadbury, Thorntons and Firebox to develop unique and exciting consumer driven personalised products which deliver added customer value, create new revenue streams and enable higher profit opportunities. 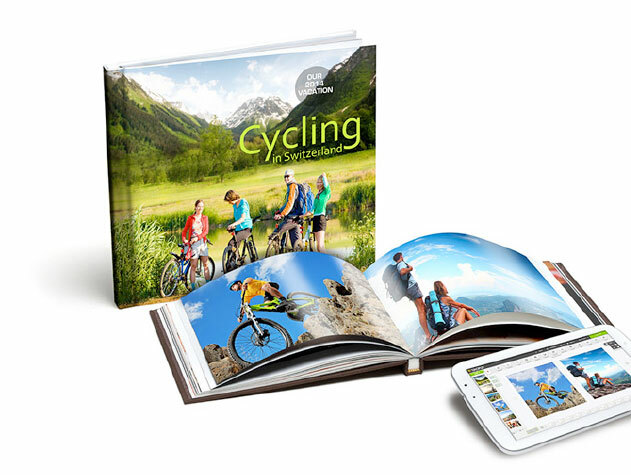 Imagine if your customers, members, students or employees could create and order photobooks from your existing website. Photobooks are incredibly popular and if you’re in an appropriate market, this can be the perfect low cost, no risk opportunity to extend your brand and create new profitable revenue streams. With Photobridge, Irongate make it easy to get integrate this facility into your business. Our online photo and photo gift technology offers a range of features and outputs print ready files straight to our digital printers. We can print everything from photo albums to photo prints and photo canvases – in fact, pretty much any gift item that can be personalised with a photograph.